Creating interest and depth in a space is easily achieved with the addition of a rug. Even in narrow areas such as hallways, a runner rug can be used to add style, warmth and comfort. A runner rug can also be used to break up large open plan rooms or as a path to a doorway. 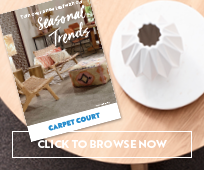 As Australia's largest flooring retailer, Carpet Court offer a large selection of runner rugs from different colours and styles and to suit a range of budgets. Why should you have a runner? A runner rug is like your best friend, they bring multi-faceted benefits to your life. The runner rug creates a strong impression when you first enter a home. 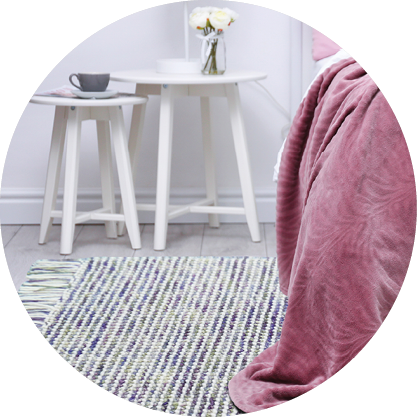 Whether it is traditional or contemporary, bold or subtle, a runner rug is kind of a like welcome mat saying ‘welcome to my space folks, this is who I am’. While creating a strong first impression, runner rugs also have practical benefits. Your hallway floor is where most dirt and debris from outdoors will be shed, so the hallway runner helps to collect particles from your shoes and prevent them from being tracked through the house. With this in mind, an easily-cleaned resilient runner rug is ideal. Runner rugs also protect your floors from fading in sunlight. They are a noise insulator and add warmth and softness to your home’s entrance. Your hallway runner rug also acts as a dimensional director, if you like. It highlights the length of the hallway while defining the space and acting as a pathway to other rooms. 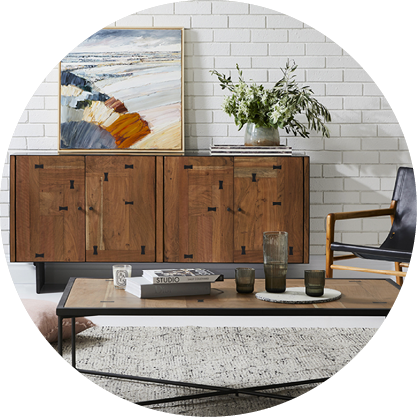 Where can runner rugs be used? Runner rugs can be used in any long space. 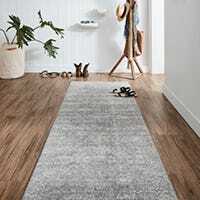 While traditionally used in long, narrow hallways, in today’s open-plan living designs a runner rug is sometimes used to break up wide open stretches of space and as a path to doorways. What sizes of runner rugs are available? Within our luxurious assortment of rug collections, you will find runner rugs in a choice of sizes. Typically, you will find an 80cm width, with three, four and five metre lengths. That said, there are a range of rug sizes suitable to be used as runner rugs. Can you buy runner rugs for stairs? A runner rug for your stairs is a carpet that doesn't cover the entire width of the stair, so it is typically a long and narrow hallway runner suitable for installing over hardwood or tiles. Because stairs are a high-traffic, small density zone you need a durable carpet fibre with a low profile so that it can be safely affixed to the stairs and won’t become a trip hazard. 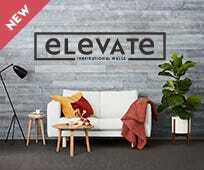 Fibres such as jute are not suited to stairs because of the difficulty cleaning the material while tufted wool which can catch heels and super soft, slippery synthetics aren’t suitable either. Low profile pile and tightly woven wool or synthetic fibres are best because they have high resilience, are easy to clean and the low profile means they are easier to fix safely into place. The Evoke Muse Blue and the Gemini collection of stylish hall runners are a 100% heat set polypropylene fibre which is highly durable, doesn’t shed and has a 10mm pile height, making them ideal for use as stair runners. Runners from the exotic and luxurious Empire collection are similar, with just an 11mm pile height and a tight density weave to minimise tripping hazards. Are there affordable runner rugs available?  Carpet Court are the largest flooring retailer in Australia with over 200 stores throughout the country. 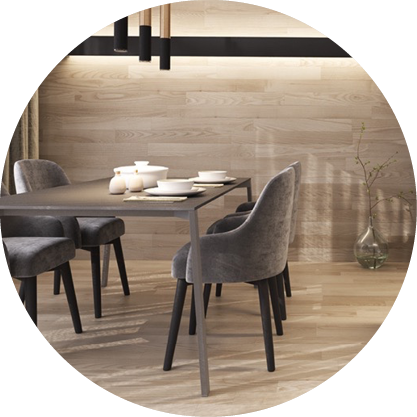 Our stock is extensive and as such we are able to offer both high end and low budget flooring options. There are many affordable runner rugs to be found in our rug collections with the prices depicted online or in some local stores. 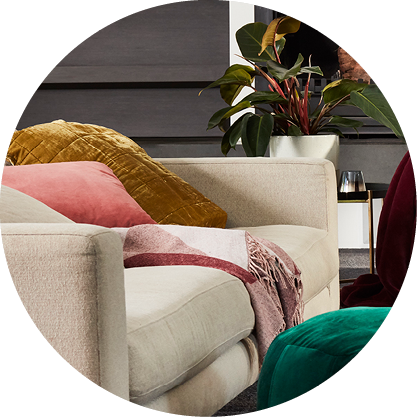 Click here to find your local store and find out if it is a rug stockist, or buy your rugs online to take advantage of our free delivery service and our easy payment options. 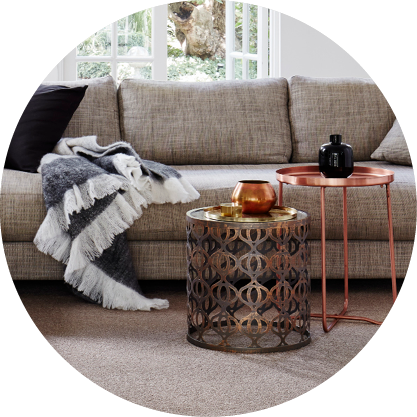 Using the Afterpay payment method means you can pay for your gorgeous new runner rug in four easy instalments! Helpful information regarding rug delivery and our rug return policy is also available.